Vancouver siding is one of the leading providers of residential siding, installations, and replacement services in the greater vancouver area. We are the only preferred James Hardie contractor based in Vancouver. Here at Siding in Vancouver, we have one overarching goal that is the driving force behind all of the work that we do: we want to see you safe within the walls of the home that you love. Over the years, we have seen a lot of homes and we have installed a lot of siding. Time and time again we have found that our work has helped people to feel secure and to love the appearance of their home. Creating this sense of security is the reason that we have all dedicated our careers to siding installation. Our company offers new construction, repairs, remodels, and restorations to all home and business owners in the Greater Vancouver Area, including West Vancouver. We have spent quite a few years working in the West Vancouver region and are well acquainted with the style and needs of the area. The Siding in Vancouver team has been praised by industry experts throughout British Columbia for our top-notch siding installation, repair, and restoration work. 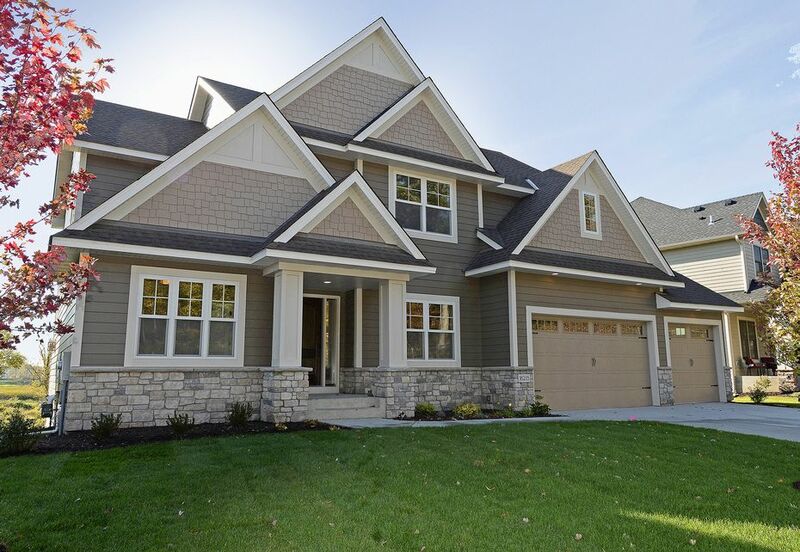 We are experts in a wide range of siding materials, and we even have the honorable distinction of being the only Preferred James Hardie contractor in the entire region. 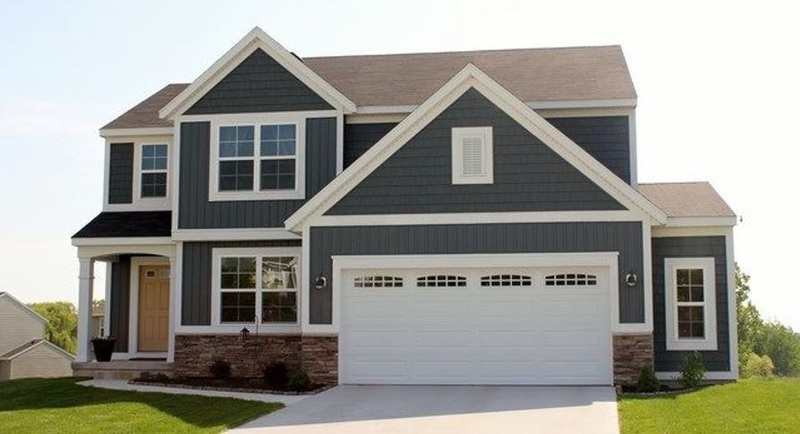 Our team is meticulous and will make sure that every single inch of your new siding is perfectly installed. Homes in West Vancouver tend to be clad in exterior materials that are particularly well-known for their durability. This is no surprise, given the area’s harsh winters. For the most part, homeowners in West Vancouver opt for synthetic materials such as vinyl or fiber cement. Both of these materials are able to stand up to storms and offer a natural appearance without worry about rot or pests. All of our team members are fully committed to providing all people that we work with a positive customer service experience. From the first phone call to the last nail, your siding experience will be free from hassle and free from worry. We will make sure that you are kept up to date all throughout the process. Whatever your project, we look forward to tackling it with you and making your vision for your home become a beautiful reality. Whatever your questions, our team is here to help. Give us a call—we would love to chat about siding materials, the installation process, heritage home restoration, or any other siding topic that you can think of. We would also be more than happy to come take a look at your property and offer you a zero obligation, no strings attached quote on your project. They did a good job in lousy weather as the project was done during winter. The crew that was onsite was really good and we had no issues during or after renovation. Vancouver Siding informed me of what they were doing and when it would be done. Most important, they showed up when they said they would. We are pleased with the job Siding in Vancouver did for us! "Great service, very professional and on budget"
We had our siding removed and replaced by Siding in Vancouver. Vladimir (owner of the company) gave us many tips on what style would be the best for our home, gave us some catalogs to read and options on vinyl/hardy/cedar siding. It took us a few weeks to decide, but once we were ready, they ordered materials and guys started demolition and preparation the next day (I was blown away). Overall it takes a lot of time to replace siding on the whole house (now I know), it is a lot of work after all. Site was cleaned every day and Vladimir was always available to answer any questions we had. Siding Vancouver is a great company to work with! Oleg explained me all the pro’s and con’s of different siding options, was very open about budgets for different options (as I had a very limited budget), so we decided to replace siding on 2 walls (the most beaten ones) and will do the rest in 2-3 years. Definitely will recommend those guys! "They Offered Plenty of Options"
The crew were very professional and pleasant workers. I also received comments from other trades on how helpful they were. I found them doing searches online and glad I chose them. "Siding Vancouver is Very Professional!" I was very happy that they were able to complete the work on time. I was very pleased with the materials they were able to come up with to meet our needs and likes. I really liked the quality and the look of the installation. They had creative solutions because they went outside of the box and was willing to use different products to complete the project. If I ever have to redo our roof or build another home, I would call Siding in Vancouver for sure. Copyrights by Siding In Vancouver. All Rights Reserved. Please review our Privacy Policies.